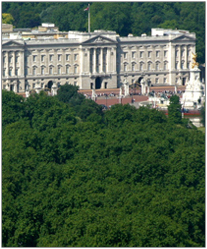 Want to see the Buckingham Palace that houses the Queen? How about the Swiss Alps ? Or simply sip wine with that someone special under the Paris Eiffel Tower? We have all kinds of packages for you to tour the beauty of Europe. Here are a few samples… Contact us now at travel@mywebtrips.com to book your special tour. Visit the Golden Triangle and more for the spectacular Taj Mahal, and history of Jaipur including the Hawa Mahal and City Palace. The Hawa Mahal or Palace of Winds is the major landmark in Jaipur, which was built in 1799 AD. The City Palace is an architectural marvel that presents a perfect blend of Rajasthani and Mughal art and architecture.